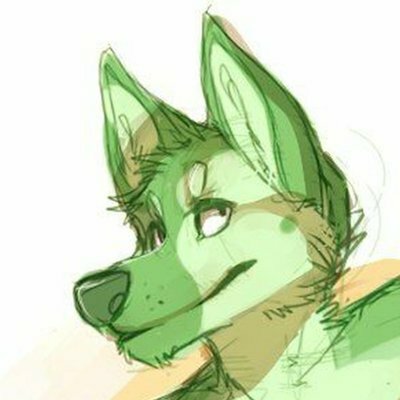 Just some weird green dog on the internet who plays with computer and radio stuffs. Likes cute animals and lewd art. Pulled triggers on a tank once. 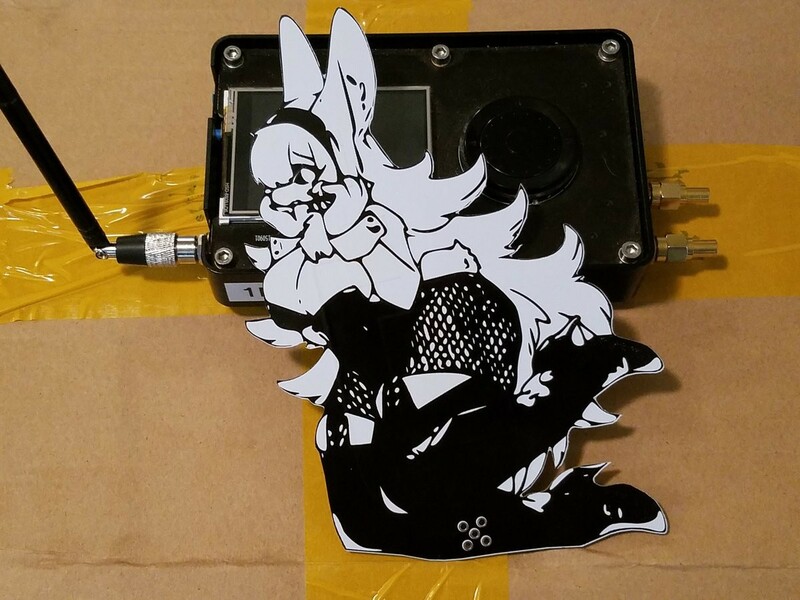 I&apos;ve been working on two antennas, a QFH Bunny Girl tuned for 1.6GHz and a 1x3 Patch array tuned for 2.4GHz to 5.8Ghz code named "WiFu". The QFH is under a MIT licence so feel free to build your own! I do have a habit of pulling the trigger on skills I don&apos;t have yet lol. Fake it until I make it I guess. I might just make a few custom blocks (Never done this) to compare the signal with known values (Thank god for python)... Hopefully by the end of this I&apos;ll get a better understanding on how GRC works. I&apos;m going to expand my TouchTunes wireless remote project to include most SDR peripherals. Reading up on how to decode ASK/OOK via Gnu Radio Companion is kinda sparse so I might just make something up lol. 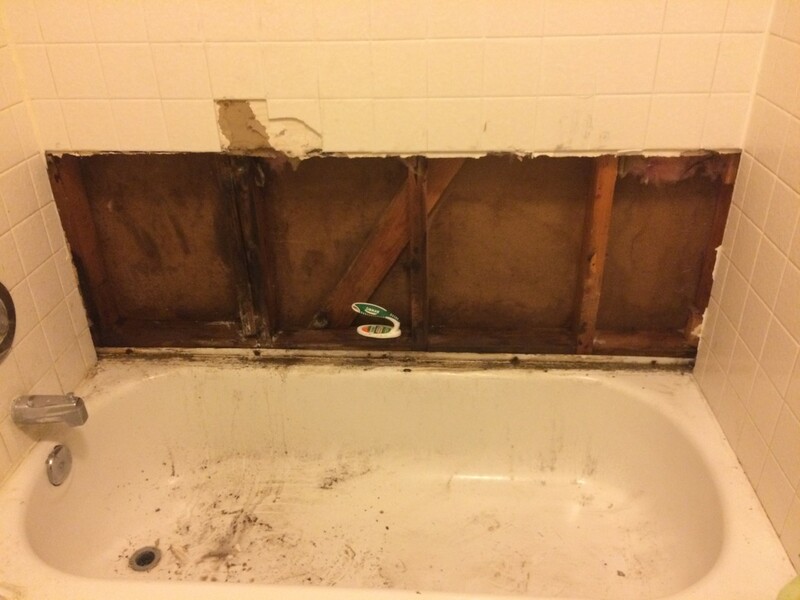 Almost done renovating this room! 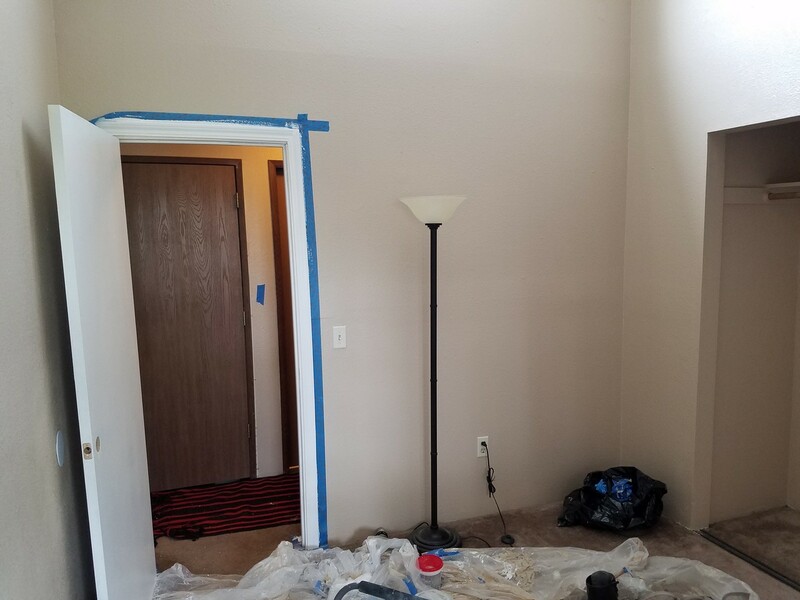 We had to install a new door so its being painted as well. 2.) String Cat6 cable into the new computer at the Maker Space. 3.) 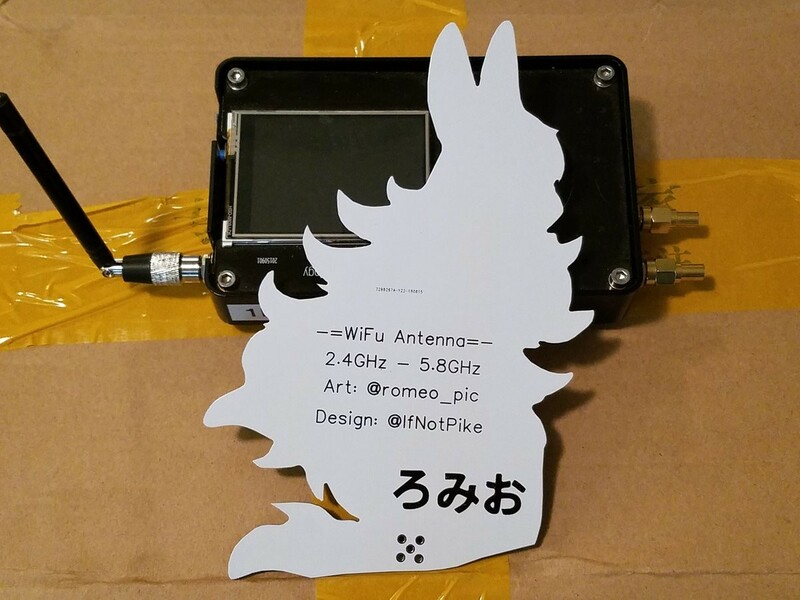 Install UHD and RTL lib&apos;s on the new computer and make the USRP SDR&apos;s work. I love a good story where the protagonist is just too stupid to quit! >_< Those types of characters are beyond repeatable. Almost to the point where I just see myself! 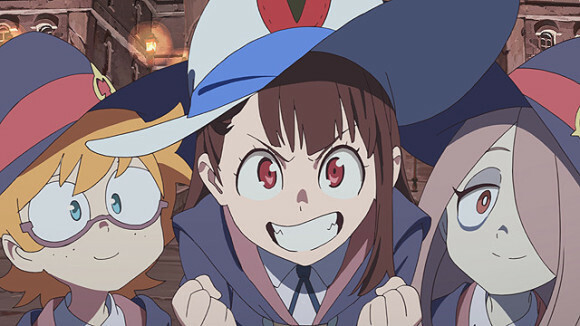 Atsuko in リトルウィッチアカデミア (Little Witch Academia) is me! No prior background, no natural talent, and she&apos;s still giving it her all just to figure out how to use magic! Good time to catch up on some reading thou. =_= Hate being sick on my days off... At least I have some good music to work with. The Pirate Bay founder has launched a new service to register domain names anonymously: https://njal.la/. You can sign up using XMPP+OTR and pay in BTC. The company buys the domain and then gives you the usage rights. Seems useful mainly for people worried about content takedowns. So hyped! We&apos;re pulling triggers and erecting antennas at the hacker space! Making the Ham Shack a thing again. We&apos;re also setting up a shielded testing area for wireless security research. 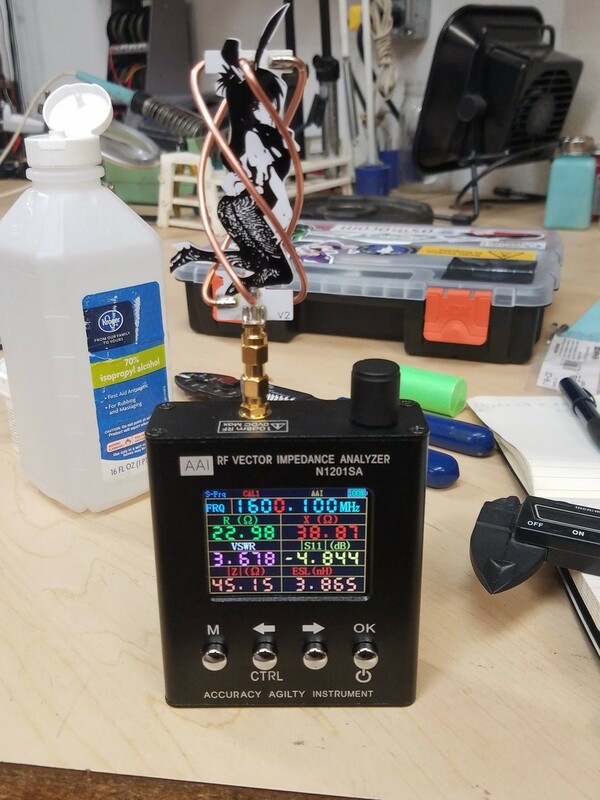 Making good use of some of the USRP radios we had donated to us.